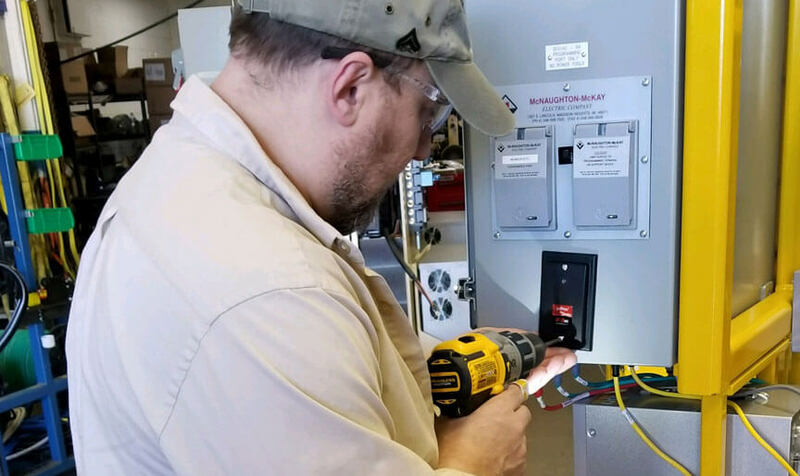 We offer a comprehensive set of field services to meet your installation, maintenance, repair, and refurbishment needs. 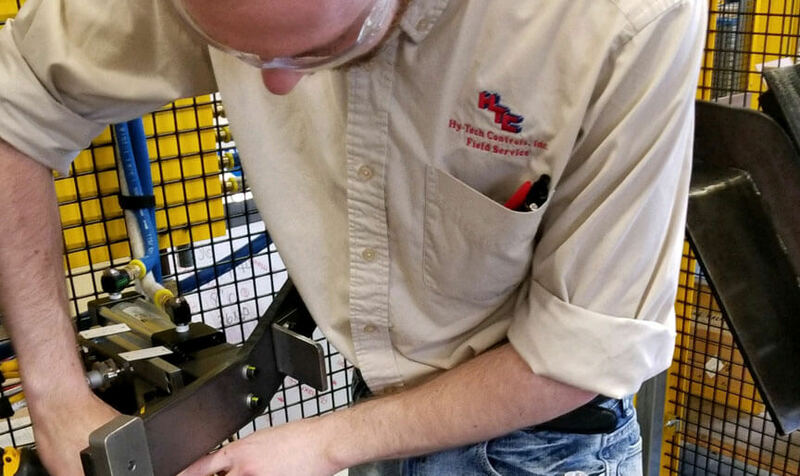 Often it is not efficient for manufacturing companies to wait on equipment manufacturers to send their technicians to your plant to repair a machine. 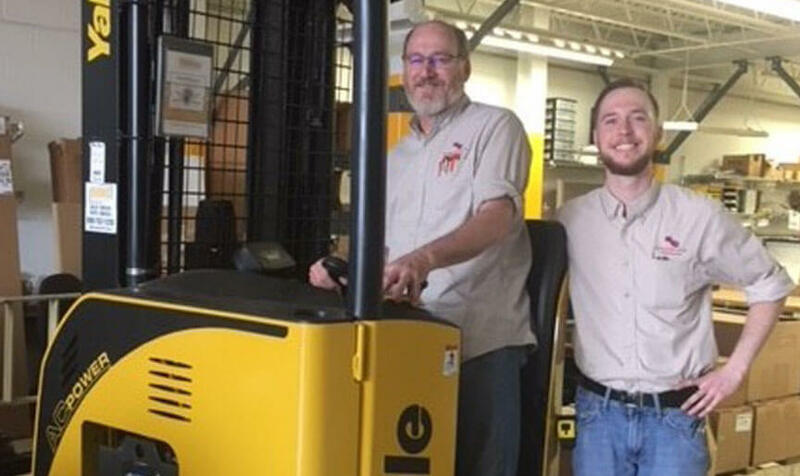 Hy-Tech Controls offers 24/7 Field Service for most areas of Industrial Control. We support many different controls platforms, including Allen-Bradley, ABB, Siemens, Schneider/Square D, GE Fanuc, Omron, Mitsubishi and many others. 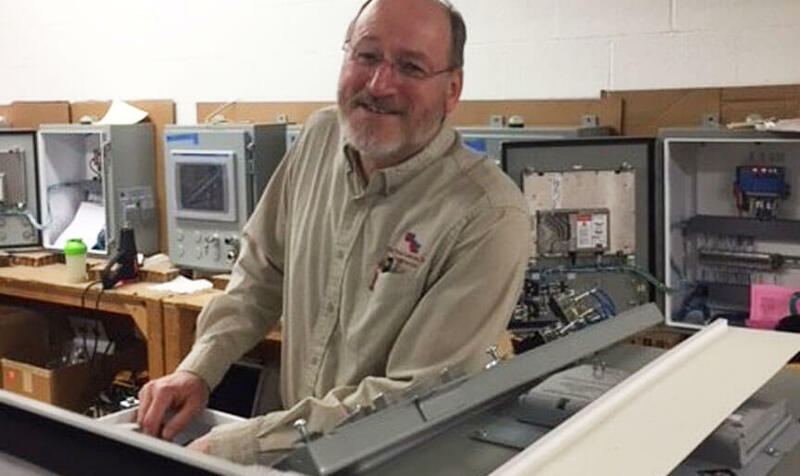 Our field service engineers have many years of industrial controls equipment troubleshooting and repair experience. You can be sure that you will receive professional and timely support.